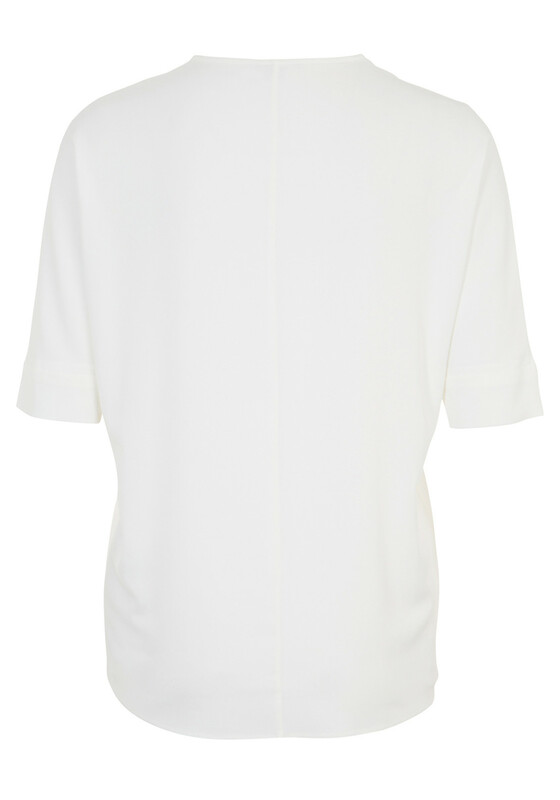 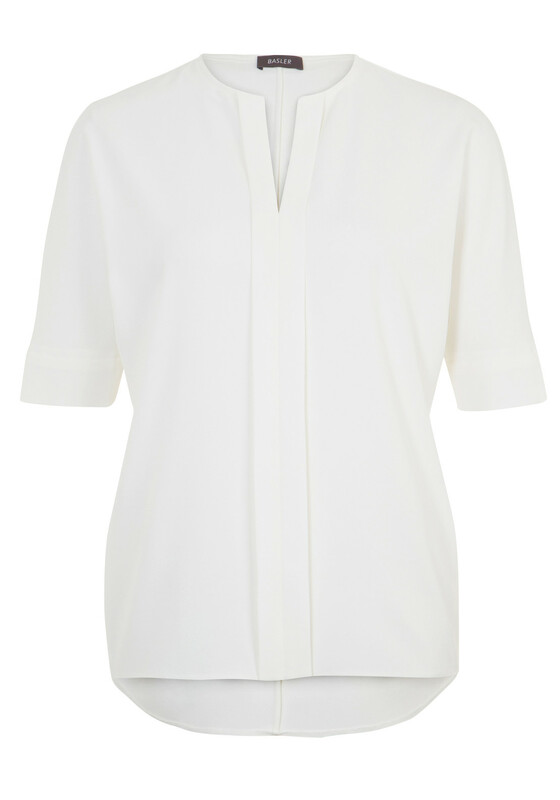 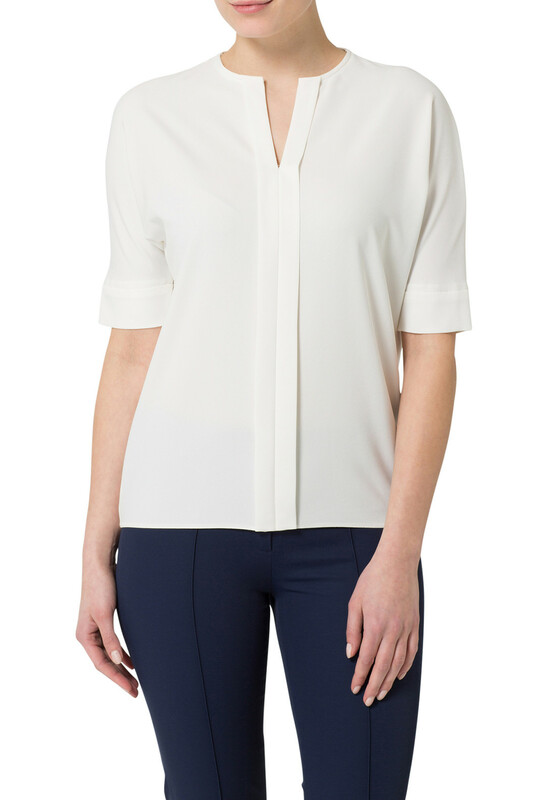 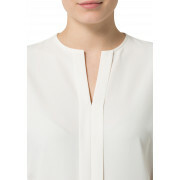 Boost your separates collection with this charming off-white blouse from Basler which would be a cool and comfortable choice for the office worn with trousers or a skirt. 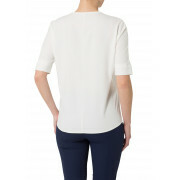 Made from lightweight stretch crepe fabric and designed with a slightly relaxed fit. 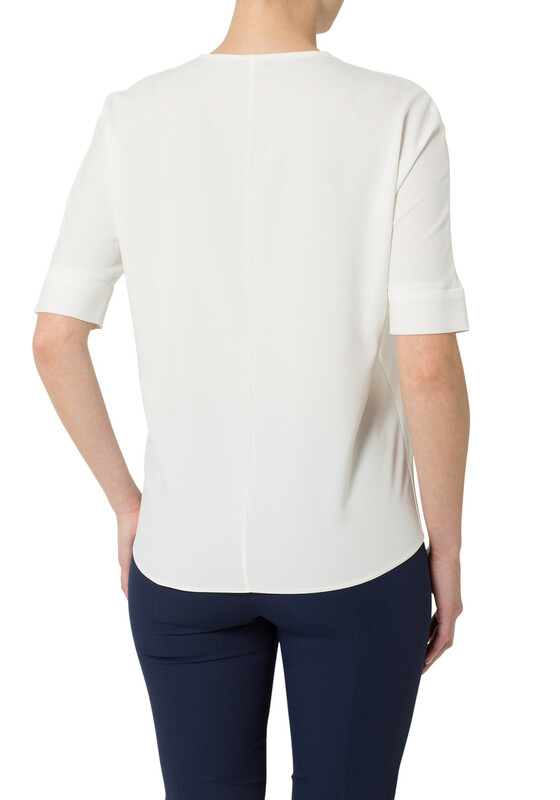 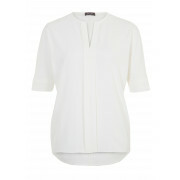 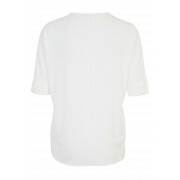 Other details include short sleeves and a V-shaped neckline above a pleated panel.